Still. 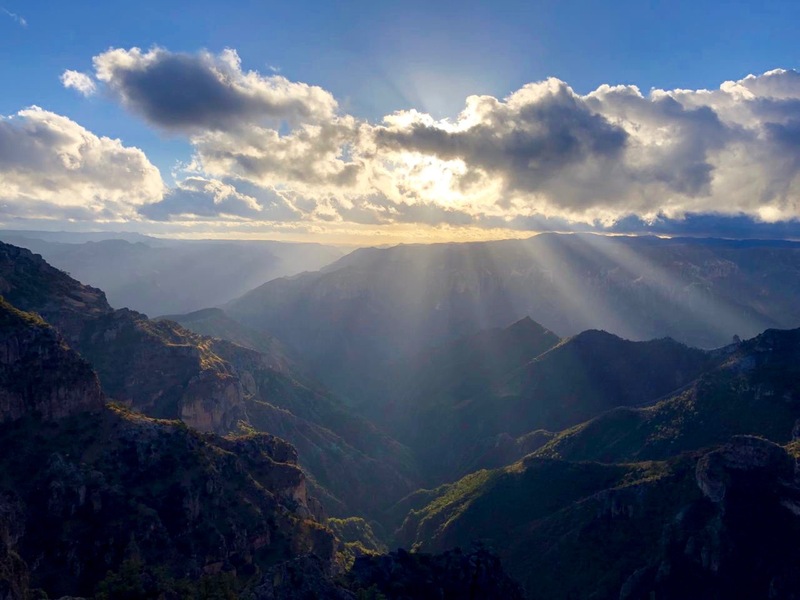 Copper Canyon. Chihuahua, Mexico.